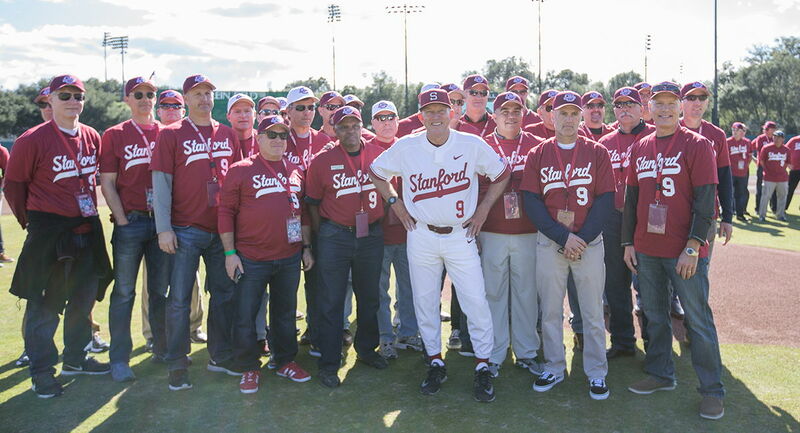 One of college baseball's most successful coaches, Mark Marquess (Stanford University, 1969) led his final Cardinal team to a 42-16 season in 2017 and a berth in the NCAA Division I playoffs. Only four other head coaches have reached 1,600 victories and Marquess won national championships in 1987 and 1988. His teams played in 30 NCAA tournaments; had the most wins in Pac-12 history; and went to 14 College World Series.